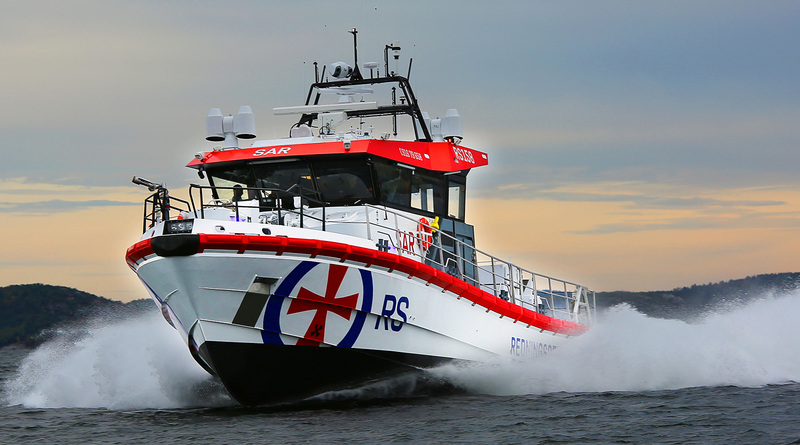 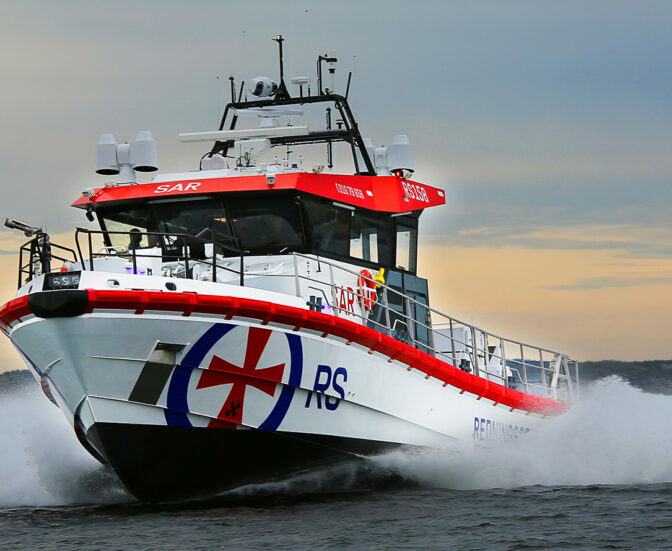 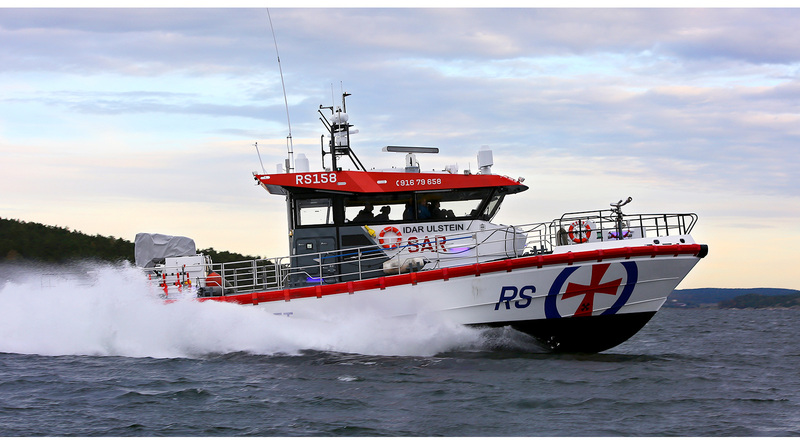 High speed multi-role rescue craft for rough conditions. 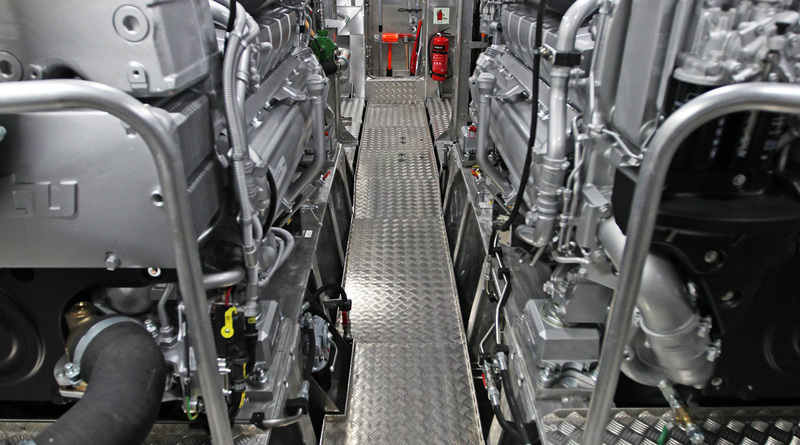 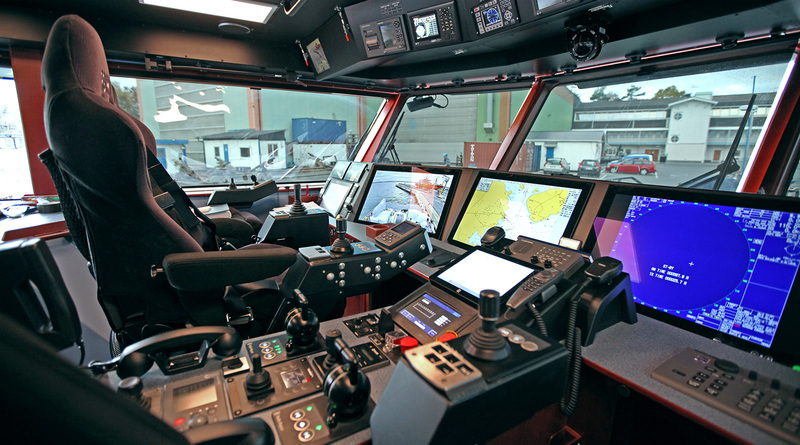 DNV classed and equipped with the latest search technology and extensive rescue equipment. 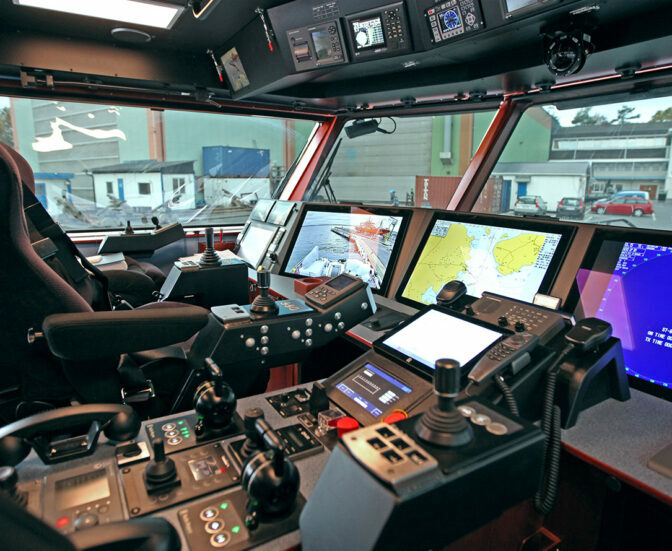 Fully redundant propulsion-, manoeuvering-, navigation- and communication systems and a flexible mounted super silent wheelhouse.